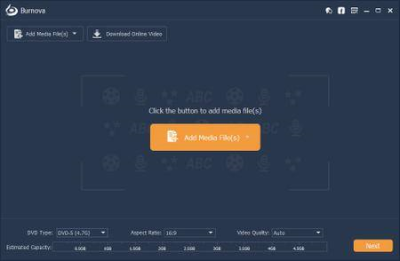 Burnova is the professional DVD, which creates local videos from computer or s and makes online movies from YouTube, Vimeo, etc. to DVD disc/ISO/folder. 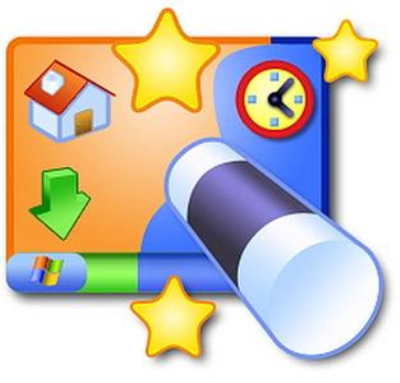 Burnova is the DVD maker which can create DVD disc/folder/ISO file from local or ed video. 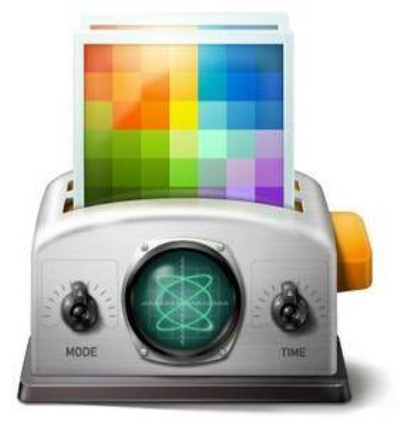 WinSnap is a small enhancement utility for taking and editing screenshots. 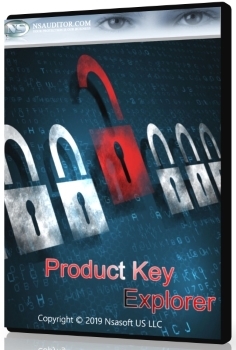 Standard features include easy capture of non-rectangular windows with customized and transparent backgrounds, simple and automatic canvas transformations, coloring effects, and the addition of eye-candy drop shadows. Every day your Windows will create a large number of temporary files and junk files, and leave them behind on your computer. 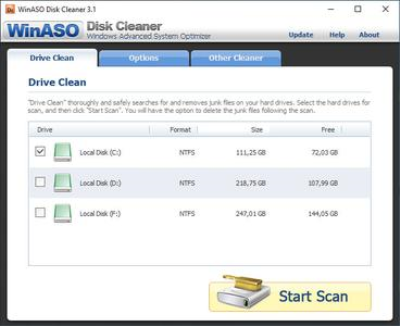 Over time these files take up more and more of your disk space and slow down your PC. 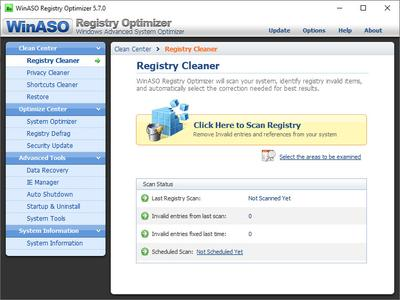 WinASO Registry Optimizer is a mature and professional product that has been through more than 5 years constant improvement. Its advanced scanning algorithm can scan the entire registry within a few seconds for obsolete and invalid entries, as well as other registry errors, all listed comprehensively in the scanning report. 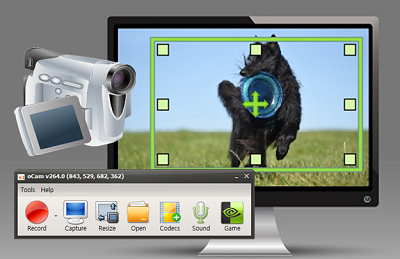 oCam is a useful application designed to help users record or capture their desktop screen.oCam is also able to capture the sounds currently playing on your computer. The mouse cursor can be included in the output recording. Meet Movavi Slideshow Maker! 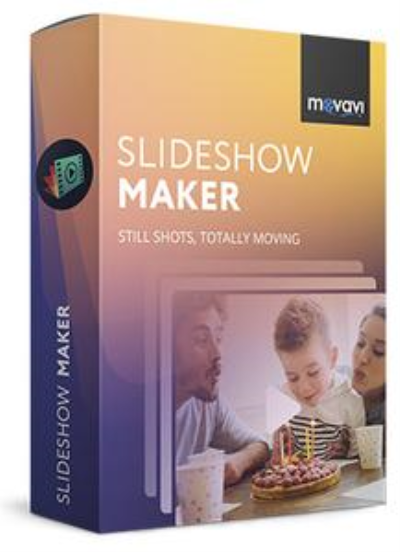 Creating stunning video from your memories on your computer is as easy as 1-2-3 with this handy DVD slideshow maker for Windows. If you've always needed a cool and effective slideshow program, look no further - our app is just what you need.